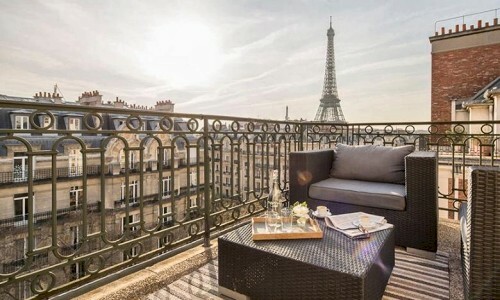 Paris Made Perfect’s new website www.parismadeperfect.com is a virtual guide to Parisian high style and takes renting a Parisian home to a carefree level that is unprecedented, the company says. Its unique all-day concierge service promises travelers the resources of a “clef-d’or”-standard hotel concierge while they enjoy the phenomenal opportunity to live in a luxury apartment as a real Parisian. Another important difference is that all Paris Made Perfect apartments are constantly checked maintained and must conform to a high level of expectations. This entry was posted in Arts / LifeStyle / Travel and tagged 17the century, Paris. Bookmark the permalink.